Based in Cambridge, Massachusetts, Harmonix Music Systems is an independent studio singularly focused on music or rhythm games. Having created the Guitar Hero and Rock Band franchises, the studio was owned by Viacom/MTV Games from 2006 to 2010 before being sold back to itself. 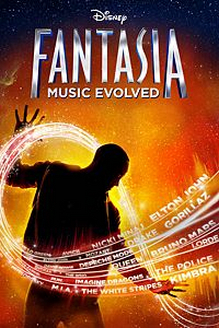 As an independent studio they continued development of Dance Central and Rock Band titles as well as creating Fantasia: Music Evolved and other original titles. Harmonix has just announced on the Rock Band forum that Rock Band Blitz will be removed from sale “on or before August 28th, 2017”. 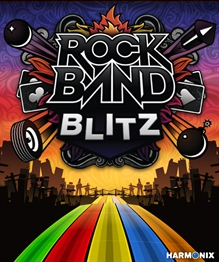 The game was released in late August of 2012 for both Xbox 360 and PlayStation 3 but unlike Rock Band Unplugged for PSP, Blitz never saw a physical release. Once it’s gone it’ll be Extinct. Fortunately, all 25 songs on the Blitz setlist can be exported into Rock Band 4 at no additional charge. Harmonix has a support page here with details on how to make the transfer. You’d be best off going through the steps as soon as possible as the soundtrack export is technically a piece of DLC for Rock Band 4 and may also be removed after August 28th. The 25 songs will still be available as standard DLC for Rock Band 4 and according to Harmonix “will remain up until further notice”. August 28th is the five-year anniversary of the game’s release and with the songs remaining as DLC it’s likely that the delisting marks the end of a licensing deal for Rock Band Blitz exclusively. I have the game page up now but anyone interested in grabbing the game before it’s gone can do so on PlayStation 3 or Xbox 360 for $14.99. Thanks to Polygon for spreading the news. There is nothing more tenuous when it comes to delistings than licensed music. It’s something Harmonix is graciously on top of in their community forum, keeping everyone up to date on the songs that are leaving the Rock Band Music Store accessible across the various titles. I don’t think I’m going to relay every single DLC delisting that they post but the latest one is quite the to-do. 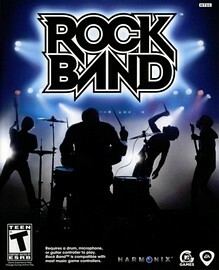 After the release of The Beatles: Rock Band on PlayStation 3, Wii and Xbox 360 in 2009, Harmonix supported the game with three downloadable albums from the band’s illustrious catalog. Abbey Road, Sgt. 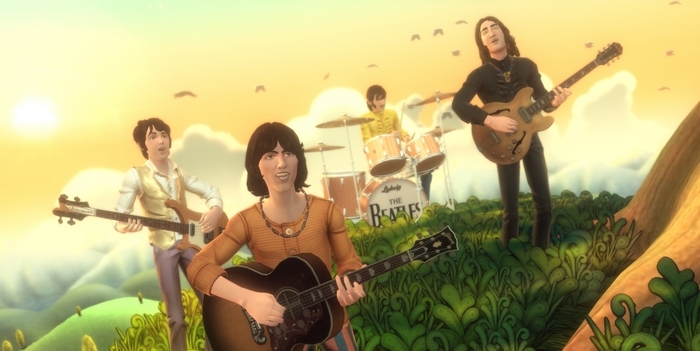 Pepper’s Lonely Hearts Club Band and Rubber Soul have been available from within The Beatles: Rock Band since late 2009 but the deal is finally expired and the 32 songs will be pulled on May 5th, 2016. The Beatles: Rock Band really feels like a miracle of licensing spearheaded by a lot of goodwill from Harmonix. I’m still surprised it ever happened but one of the caveats of the deal stated that the songs could never be exported or folded in with another Rock Band title. Save for “All You Need Is Love” which saw an individual release, if you’re interested in grabbing these three albums you’ll need a physical copy of The Beatles: Rock Band itself.